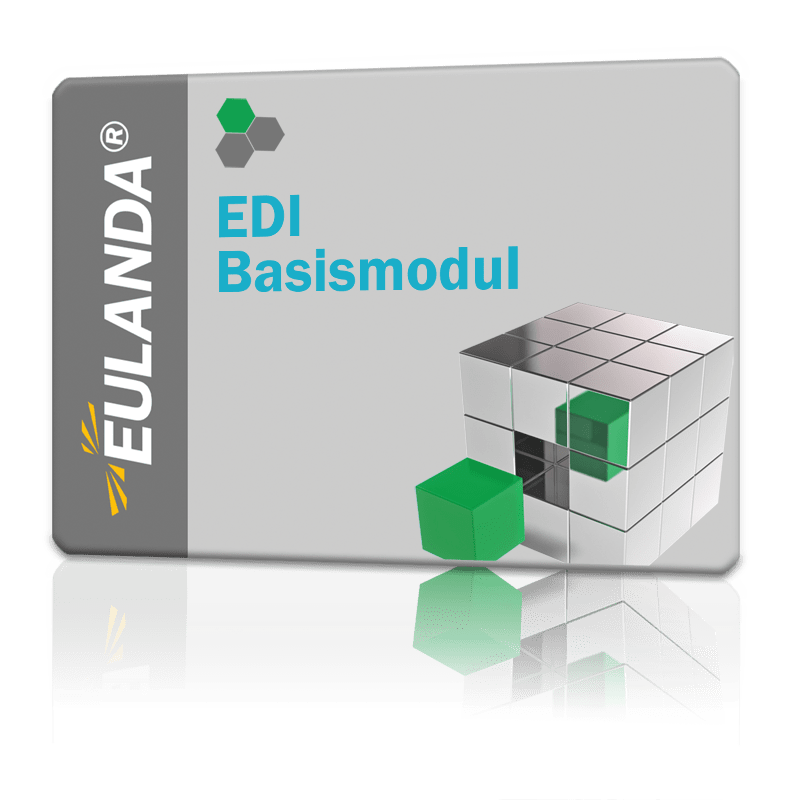 The basic package for the EDI interface to EULANDA® ERP contains the EDI converter and the connection to the EDI converter. Using the EDI converter, output types such as invoices (=INVOIC), purchase orders (=ORDERS) and so on can be exchanged automatically with other users of this standard in the EANCOM® standard. The module converts the data into the intermediate format of the converter contained in the basic package. For operation of the EDI basic module, partner, transmission and message type modules are still required. The X. 400 protocol is usually required as the transmission protocol, which can be implemented locally using the Businessmail in conjunction with Fileworks. But AS2, FTP and SMTP are also common transfer protocols. The documentation for EDIFACT interface can be downloaded here as PDF document. It consists of approx. 120 pages and 2,5 MB.